On February 15, Britain’s Express newspaper announced that a new whistleblower is soon to reveal the contents of thousands of documents concerning extraterrestrial life. Nick Pope, a former government official that led an investigation by Britain’s Ministry of Defense into UFO files for three years, has declared that the whistleblower is a genuine insider. The Express described the whistleblower as a third-class petty officer with the U.S. Navy who worked for three years (1986-1989) at the Naval Telecommunications Center within the former Naval Air Station at Moffet Field, near San Francisco, where he gained access to the documents. I’m not reporting a UFO sighting rather a UFO related experience. I have copies of my security clearances. I personally handled, viewed and delivered thousands of documents involving UFO/ET Projects. My secrecy agreement with the US Government expired in October 2014. The whistleblower’s background has important similarities with another recent whistleblower, William Tompkins, who also claims he worked with the U.S. Navy as a courier of highly classified information concerning extraterrestrial life and technology to major aerospace industries and think tanks from 1942 to 1945. After this, Tompkins worked with a number of leading aerospace companies from 1947, which included Northrup, Lockheed, Douglas Aircraft Corporation, TRW, and General Dynamics. 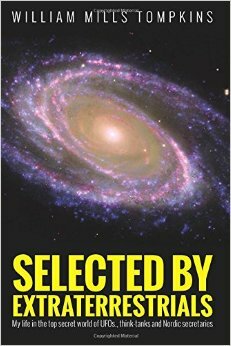 Tompkins has included a number of documents in his autobiography, Selected by Extraterrestrials. They reveal his work in designing kilometer long spacecraft in the 1950s and 1960s. These were eventually built and deployed by the U.S. Navy as space battle fleets in the 1980s. Tompkins is working on the next edition to his autobiography where he will release more of the documents he accumulated during his military and corporate career that support his claims of U.S. Navy and corporate involvement in extraterrestrial/UFO projects. Could the release of the contents of thousands of documents seen by the new whistleblower mark the start of the long anticipated document dumps Secret Space Program whistleblower Corey Goode has been discussing since mid-2015? A full disclosure event would consist of a major data dump on the Internet with many hundreds of thousands of document, audio and video files on multiple mirrored sites for everyone to have access to. There would be a collapse of the corporate media machine and a 24/7 television and radio education campaign would be initiated. Not all channels and stations would be co-opted so people are not overwhelmed and could “tune out” as they needed to due to the stress. As originally envisaged, the document dumps would reveal all the truth about secret space programs and extraterrestrial alliances, and this would lead to war crimes trials and major global changes. A catalyzing event, such as global economic collapse, was argued by a Secret Space Program Alliance to be necessary for the document dumps plan to move forward. A catalyzing event such as economic collapse, as Goode was told, could be prevented by a new financial system being put in place to reform the current financial system. Thus, China and other BRICS nations could come forward to rescue the tottering international financial system in exchange for a variety of benefits. This has led to Goode’s current report that a decision has been made by an alliance of global elites and secret space program groups that the massive document dumps will not be going ahead after all. A more limited disclosure plan has been agreed upon, which will spread out the document releases over an extended period to allow the public to better acclimate to the disturbing information they contain. I was told heavily credentialed people who have worked in the lower Military/Intelligence Secret Space Program are being prepped and coached to be whistleblowers and provide the public with the “truth”. This same group had a direct message sent to me that I should back off of the full disclosure narrative as it is “irresponsible to the public”. 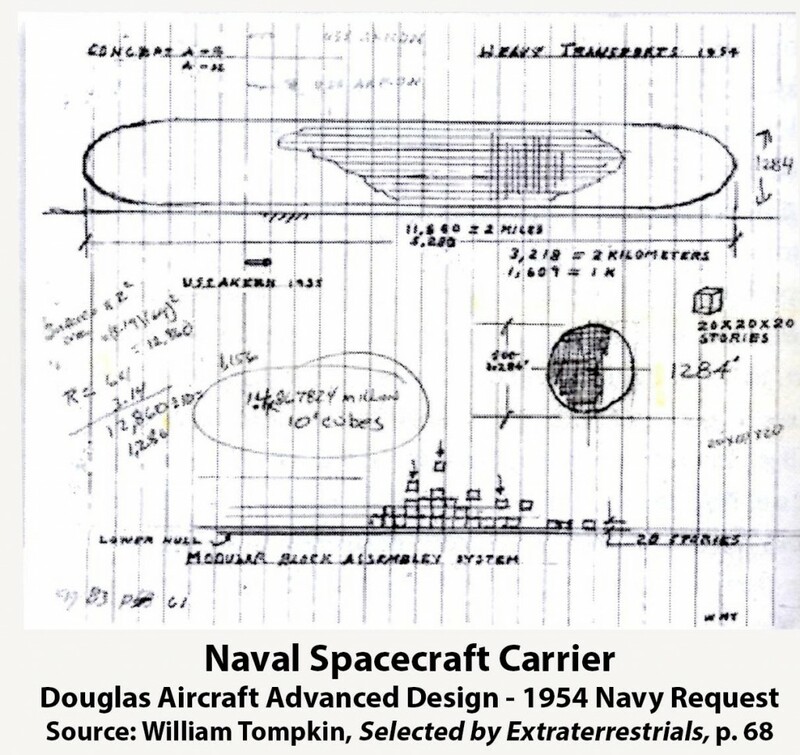 Regarding the yet to be disclosed documents awaiting release by the new whistleblower, it will be important to evaluate these documents in terms of how accurately they detail the U.S. Navy’s involvement in extraterrestrial/UFO related projects. This will be seminal when it comes to revelations concerning the existence of secret space programs that Goode and other whistleblowers have previously disclosed, which are investigated in Insiders Reveal Secret Space Programs and Extraterrestrial Life. Tompkins testimony, as discussed in a series of articles, provides an important basis for evaluating the new whistleblower’s claims and documents. This will help determine whether the new whistleblower’s testimony is part of a partial disclosure plan intended to cover up crimes in space, or a genuine disclosure initiative designed to acclimate the general public to what lies ahead. As to whether Tompkins testimony itself is part of a full or partial disclosure plan, it’s important to point out that Tompkins received the go ahead to begin writing his autobiography in 2001 by Admiral Hugh Webster, a former Corporate Director of the U.S. Navy League. In 2009, Tompkins began collaborating with Dr. Robert Wood, a retired 43 year veteran with McDonnell Douglas, who was so impressed by Tompkins information and documents that he eventually became the book’s editor. Selected by Extraterrestrials was only recently released in December 2015, but its 14 year gestation means that it long predates elite negotiations over full and partial disclosure, some of which Goode claims to have attended beginning in March 2015. The 2001 approval by Admiral Webster suggests that Tompkins revelations are part of a U.S. Navy sanctioned disclosure plan that has been in place for some time, but is now moving into high gear. 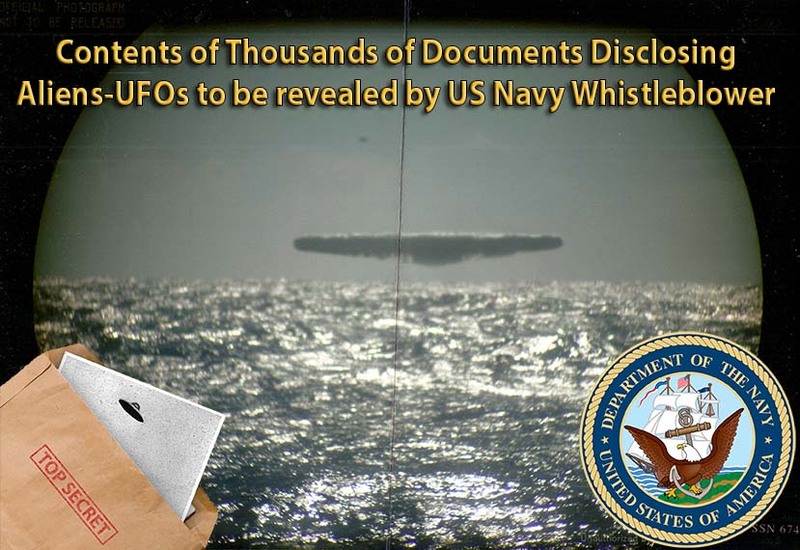 Consequently, the February 13 report to MUFON by another U.S. Navy whistleblower suggests that the Navy is encouraging former personnel to openly blow the whistle on top secret projects involving extraterrestrial life and UFOs by coming forward, and revealing the contents of documents that substantiate their testimonies. Update: 3/2/16. The above article has been revised since the anonymous Navy whistleblower in the original Express story was claiming that he was prepared to reveal the contents of thousands of documents seen, not the documents themselves. A follow up story by the Express helped clarify what documents the whistleblower was going to release, which were his personal security clearances and related military service documents. Apologies for the error in the original version of this article.